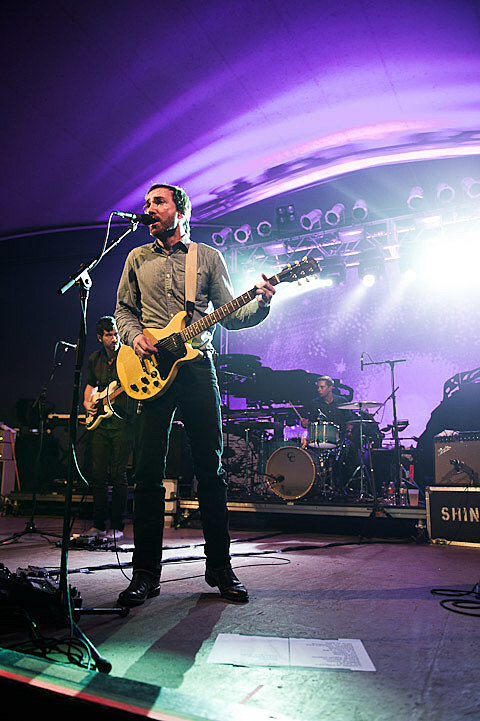 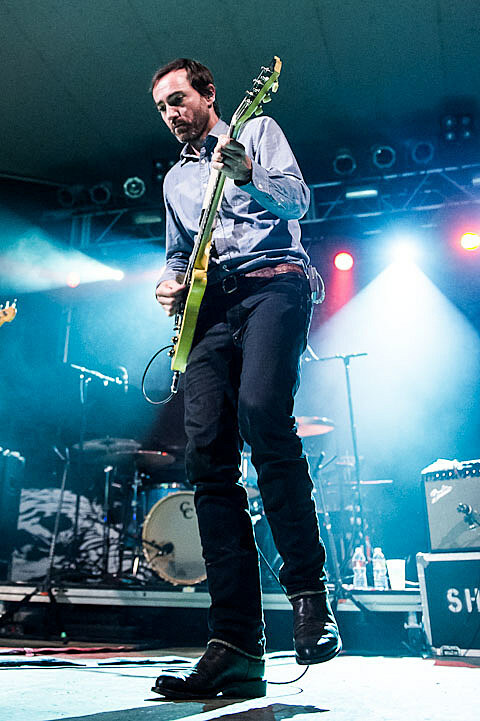 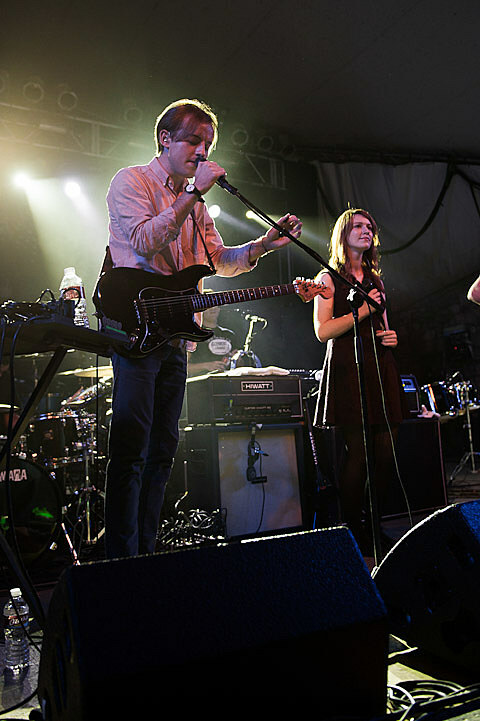 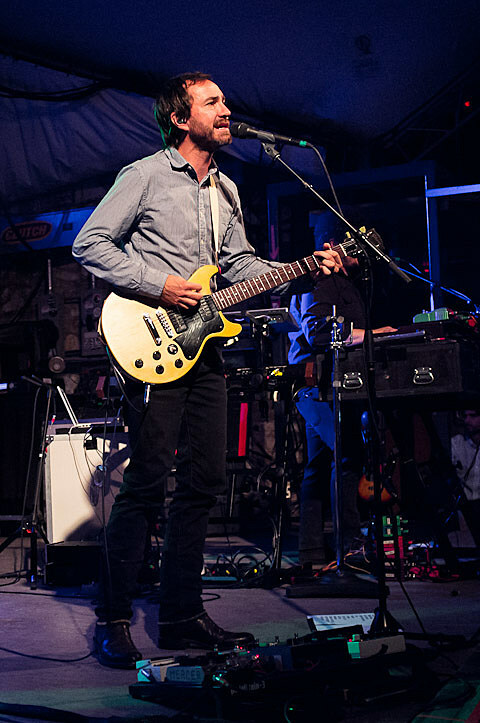 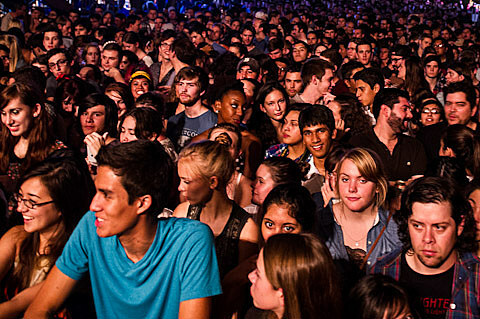 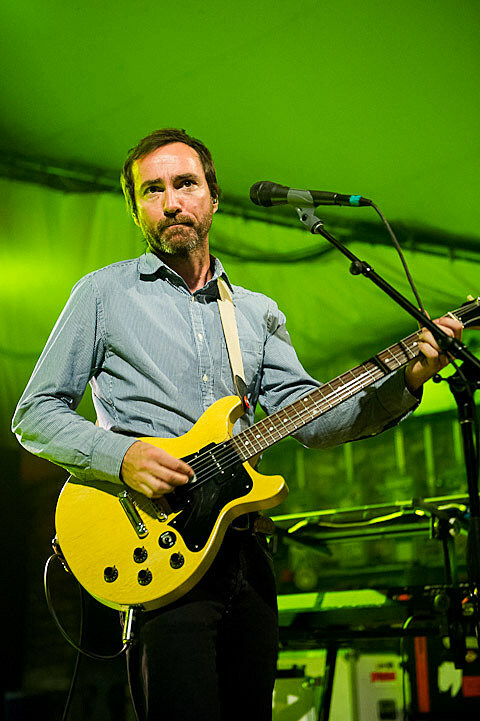 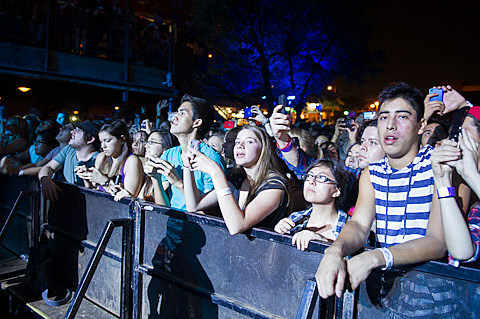 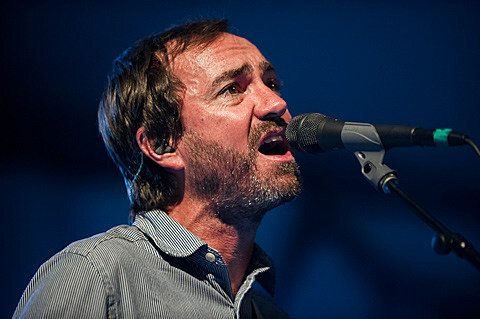 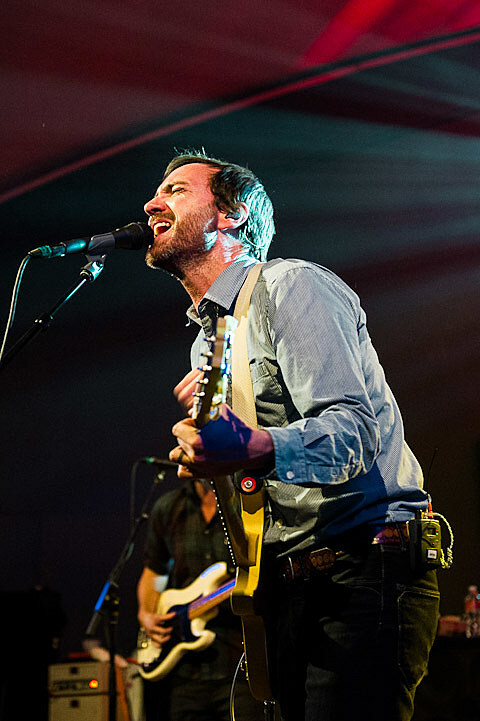 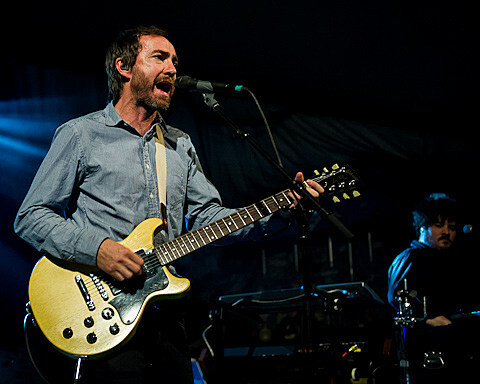 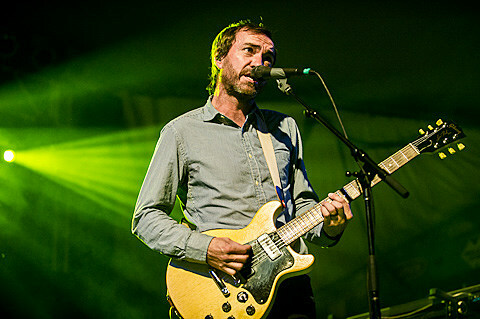 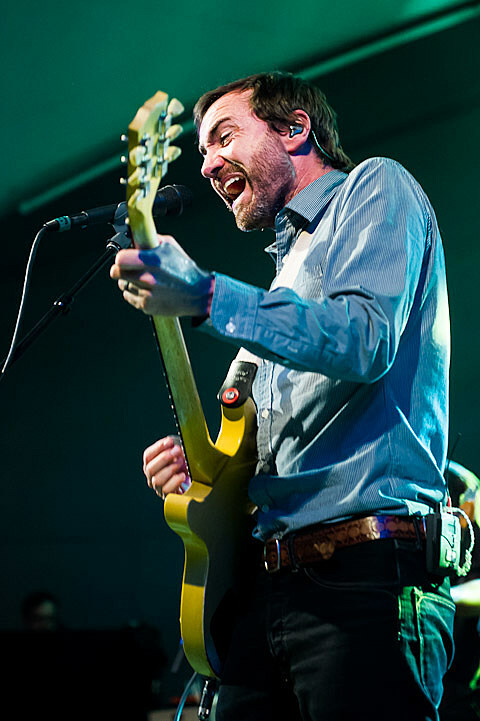 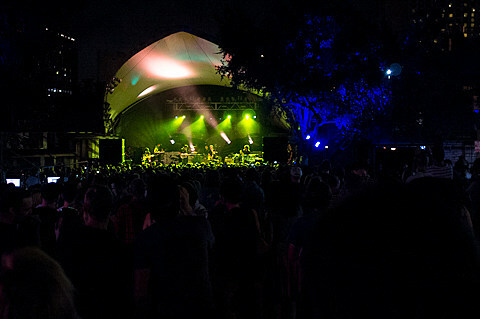 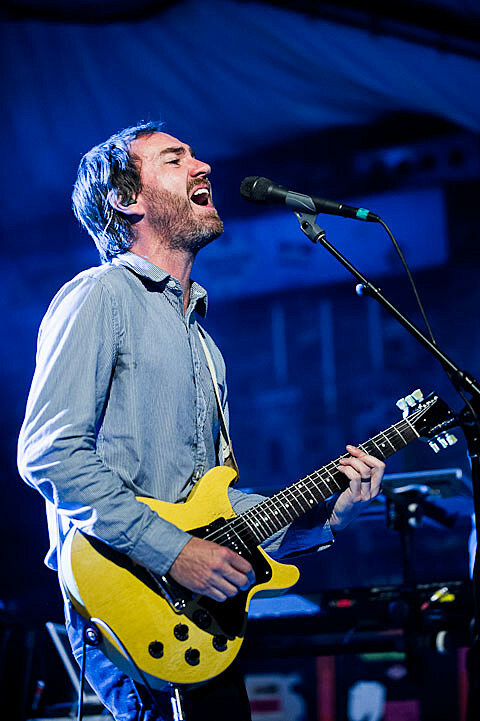 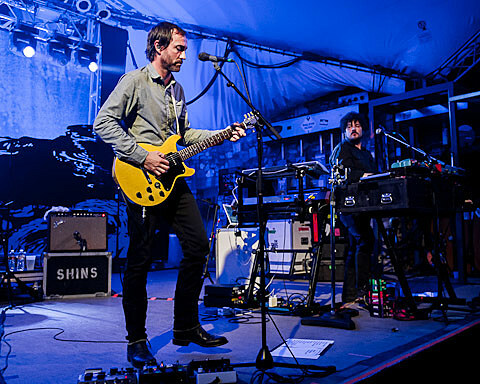 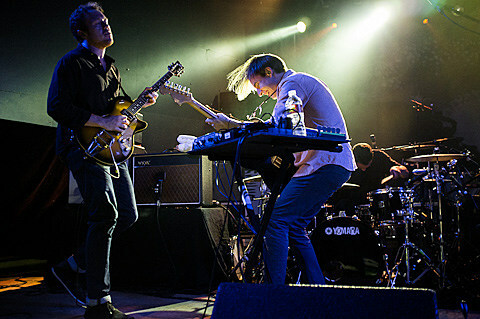 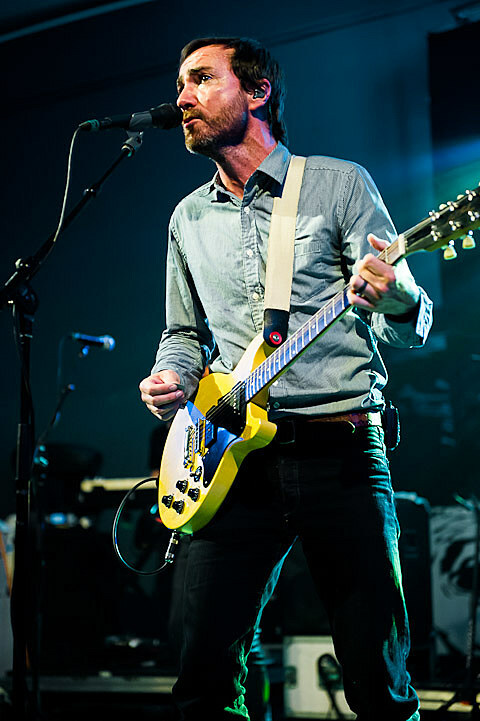 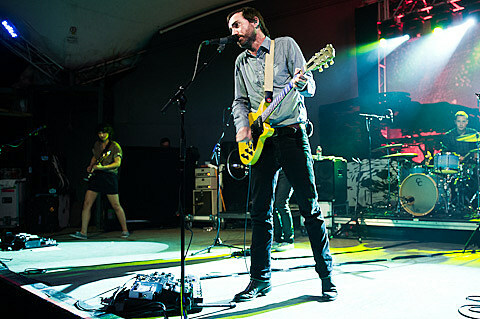 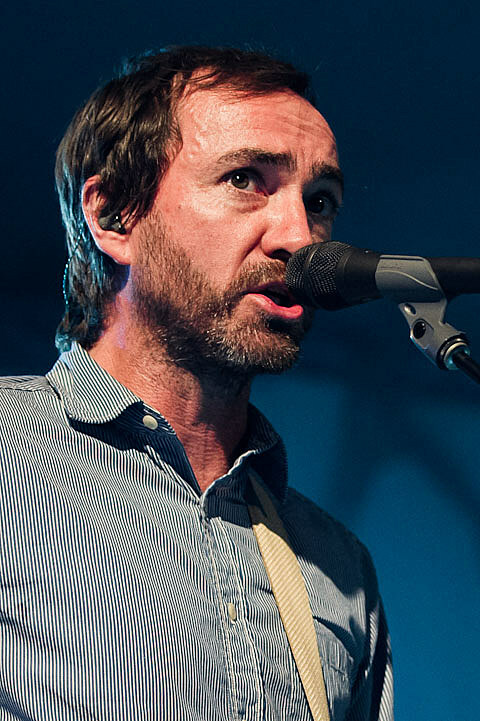 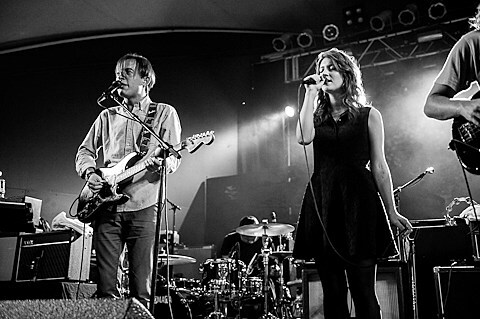 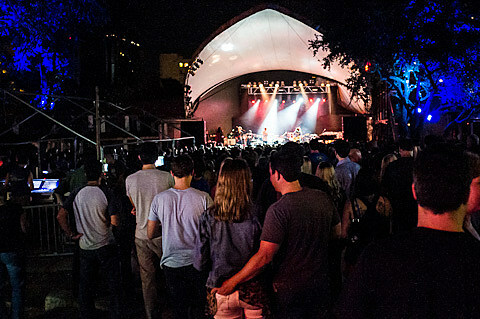 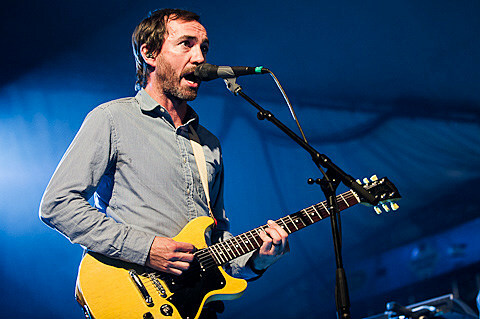 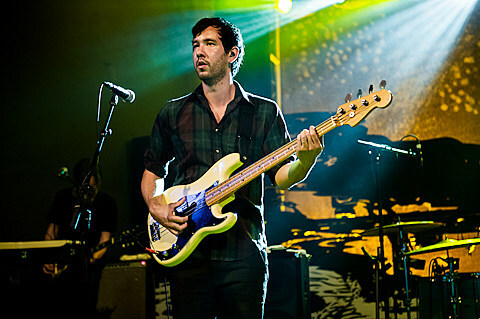 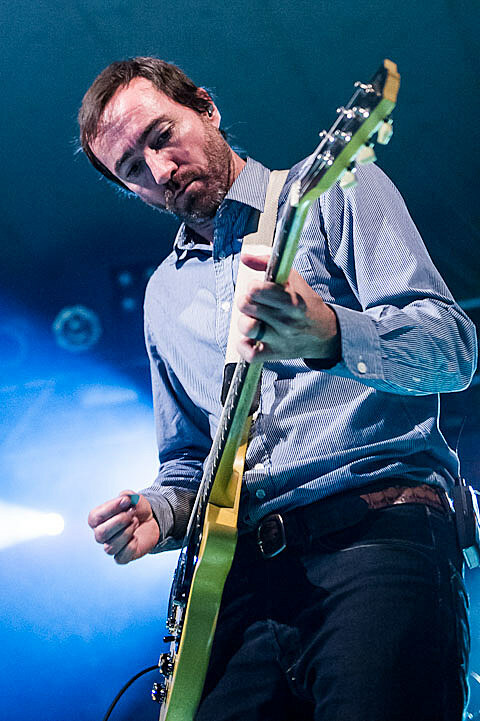 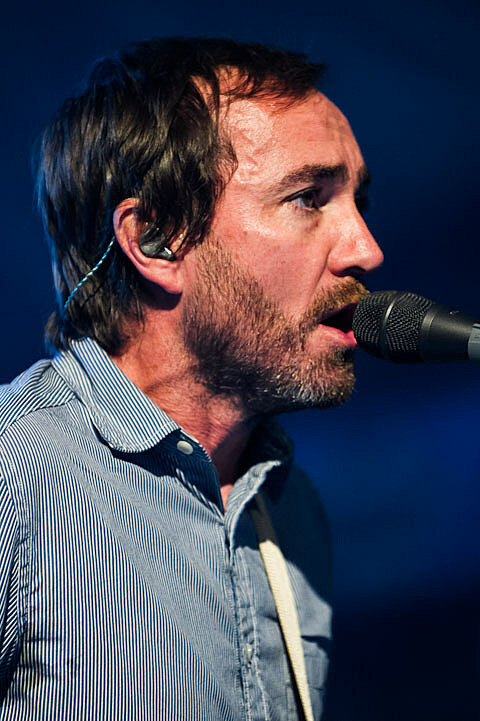 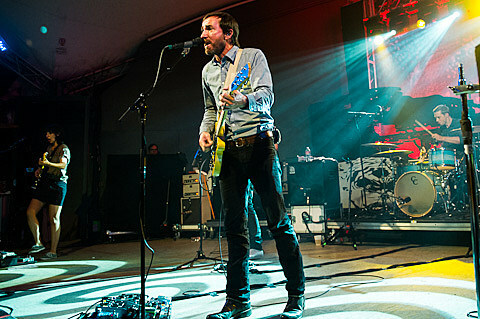 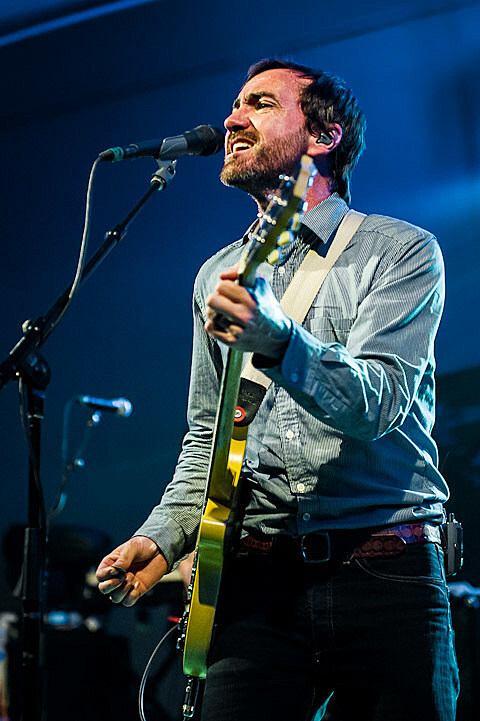 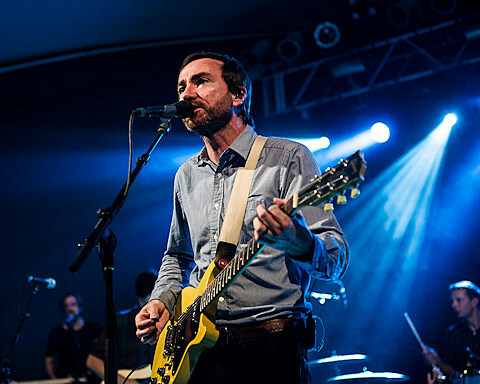 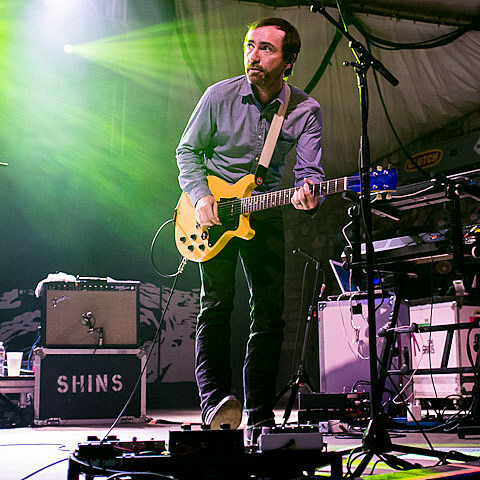 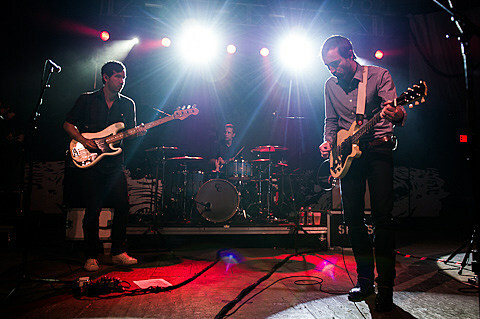 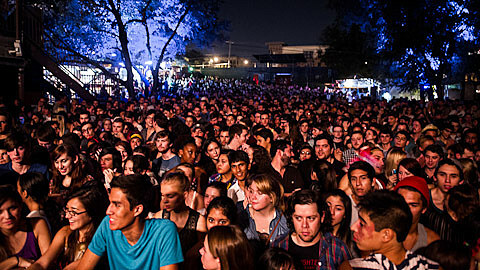 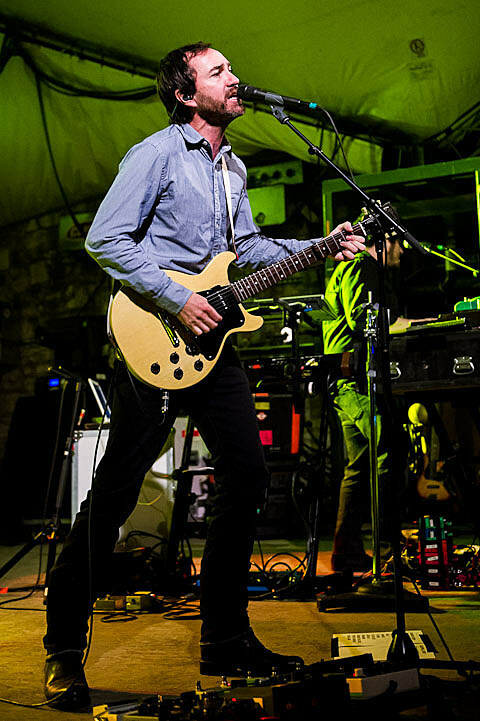 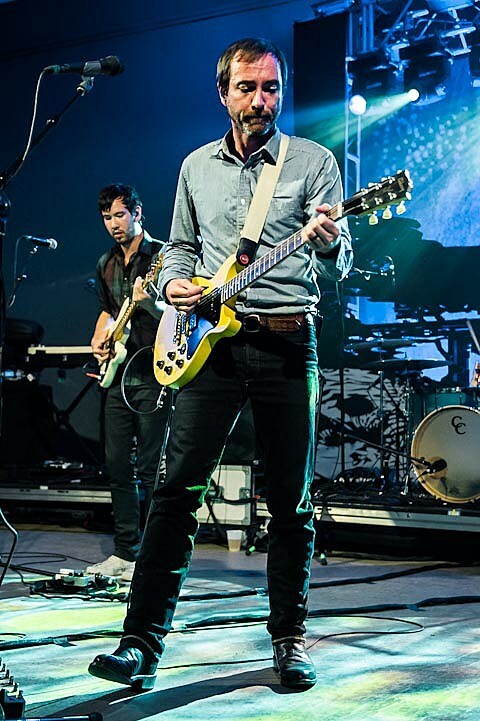 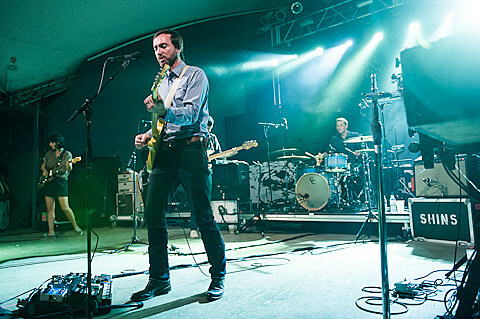 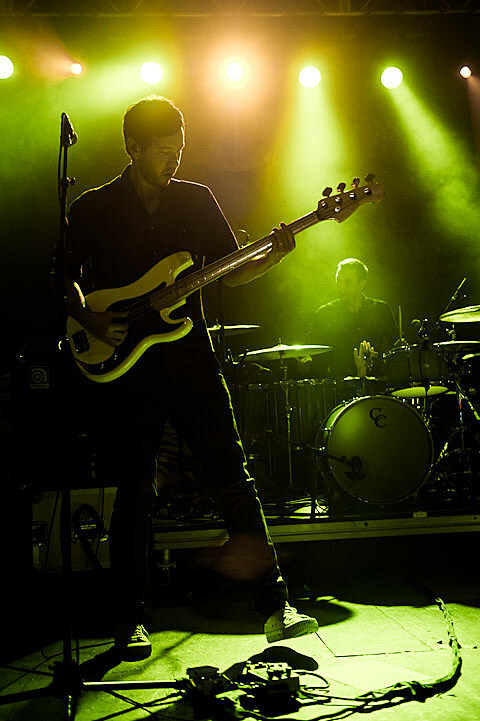 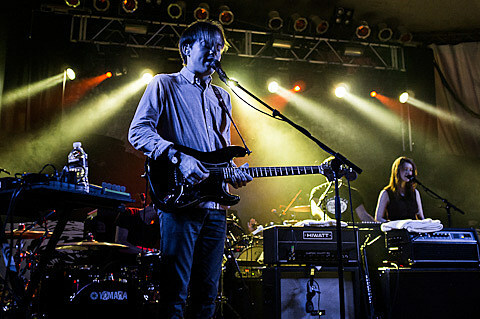 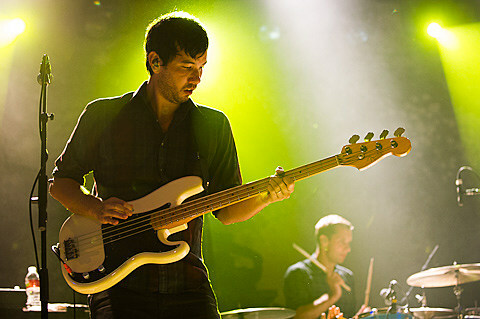 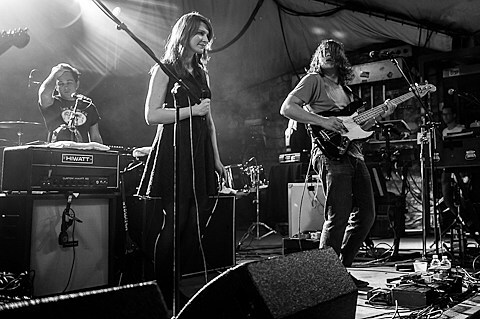 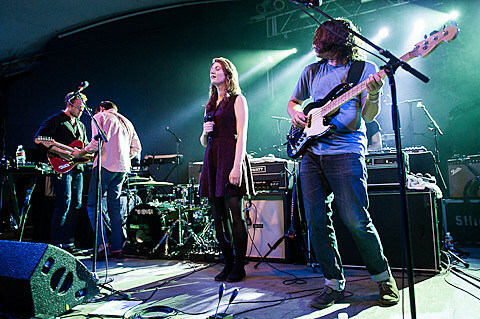 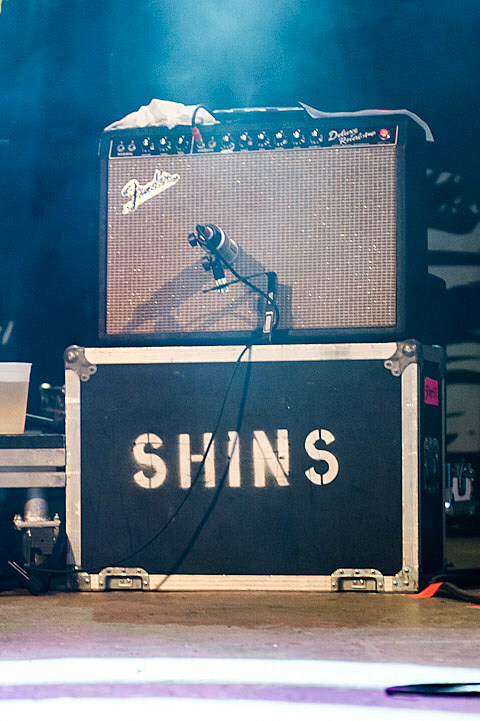 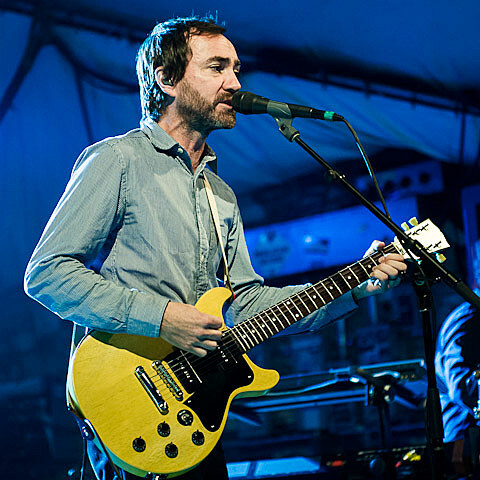 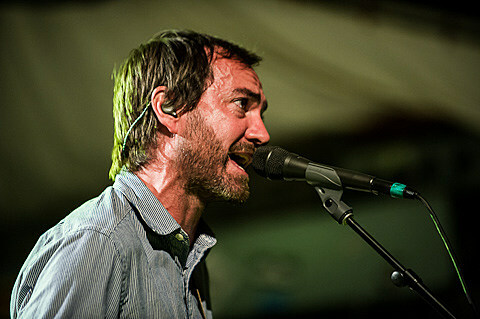 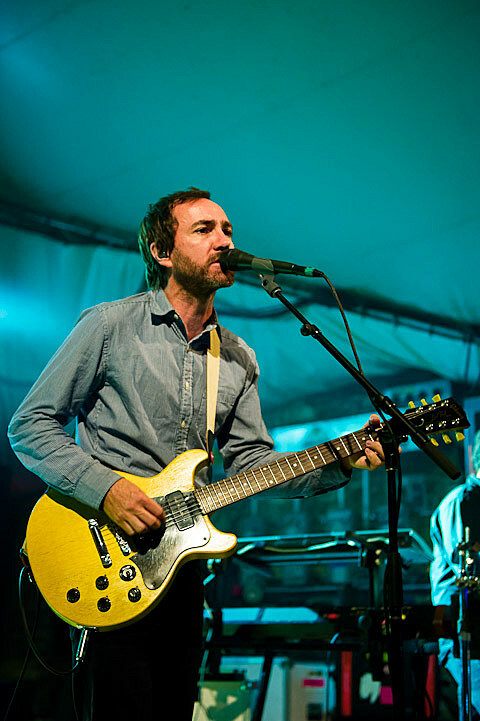 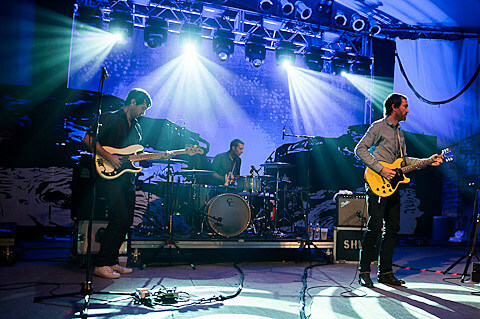 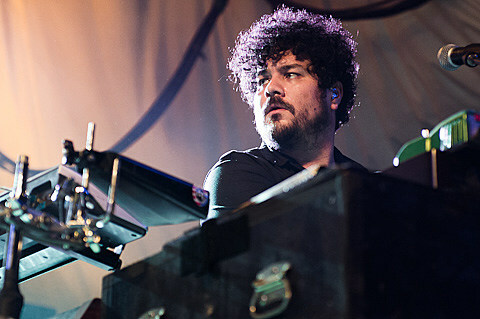 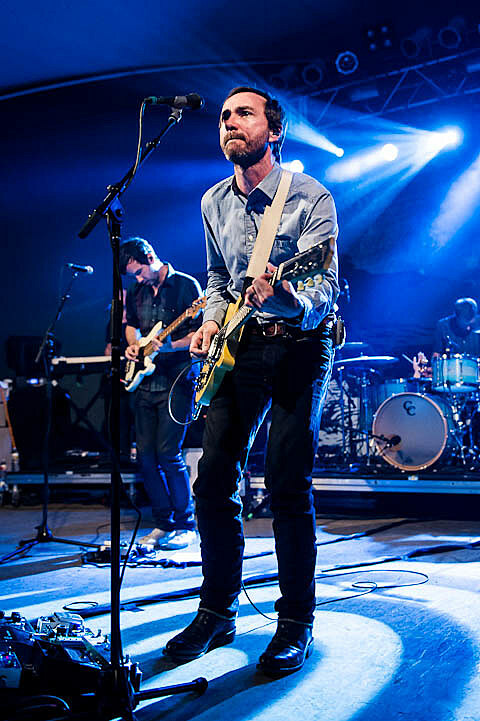 The Shins played a sold-out ACL Late Show at Stubb’s last night with Bombay Bicycle Club. 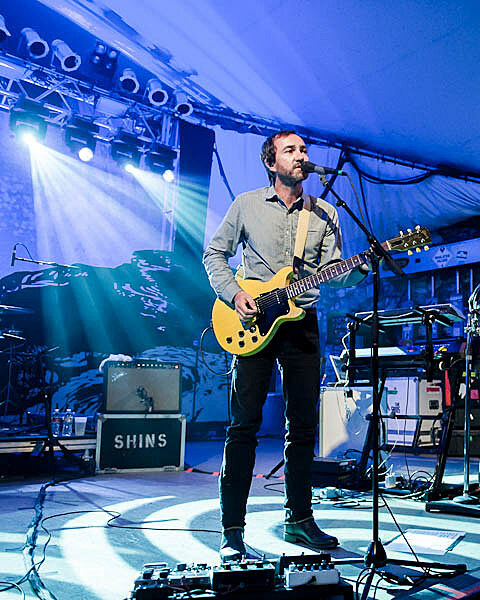 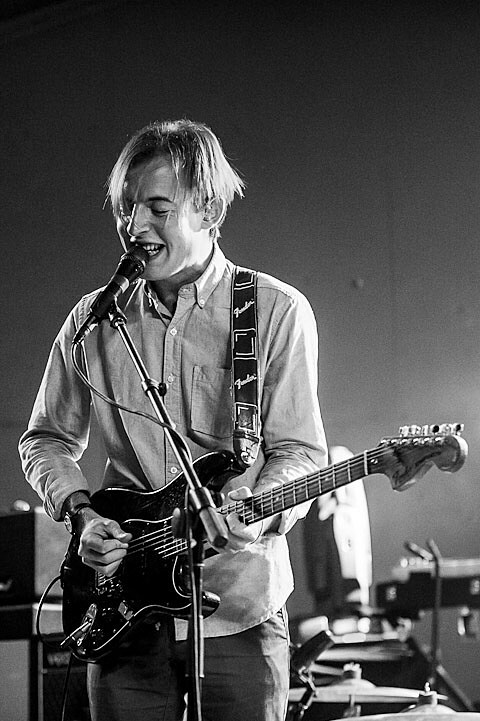 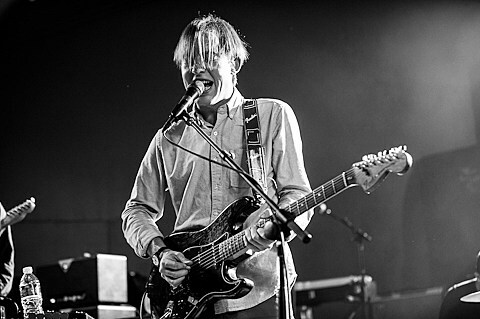 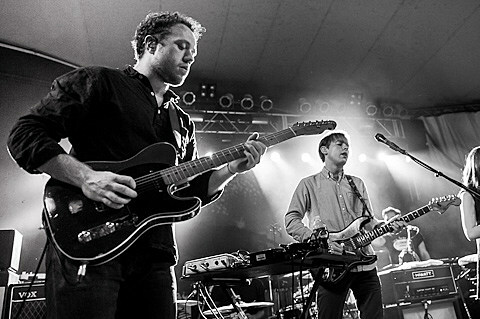 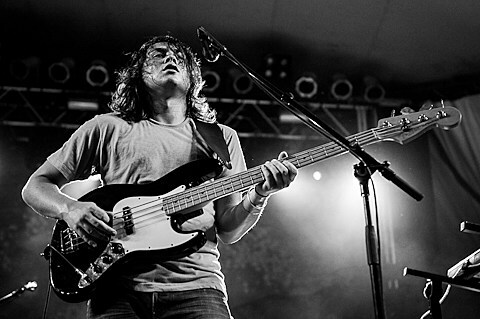 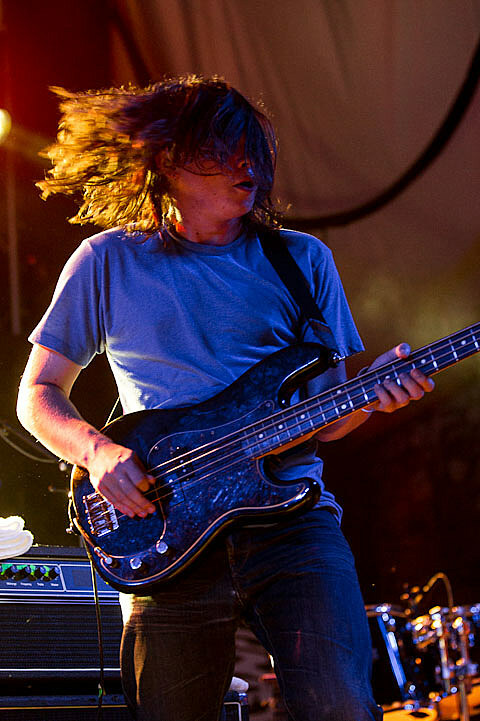 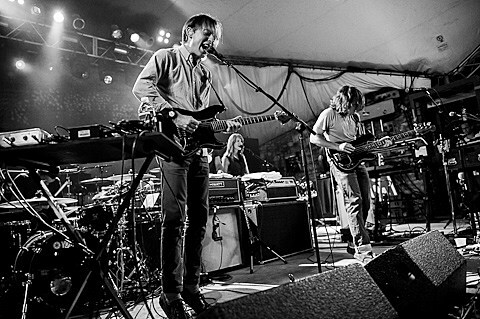 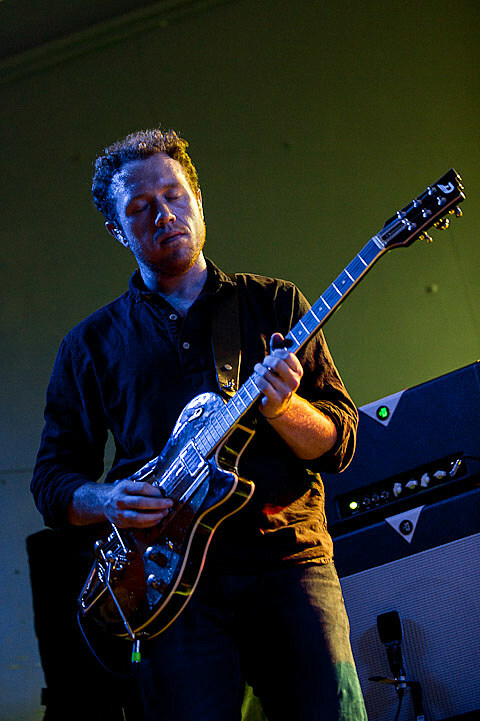 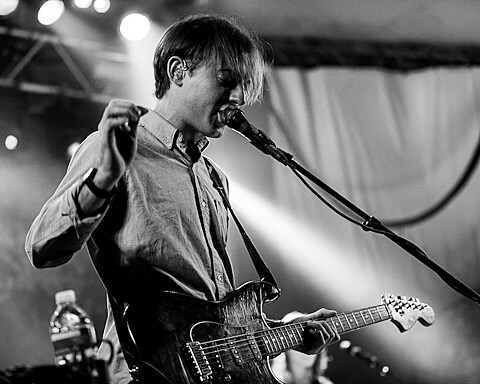 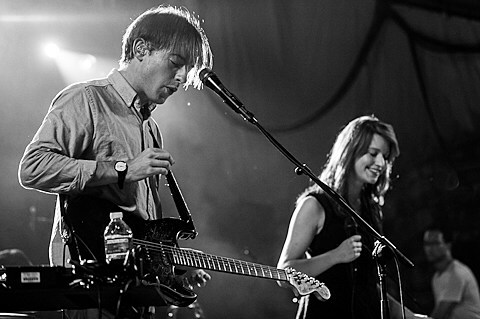 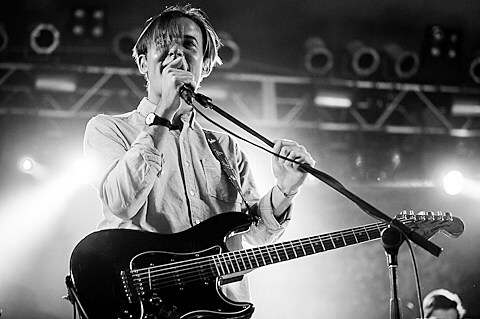 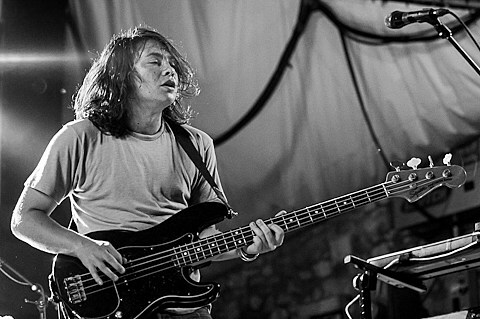 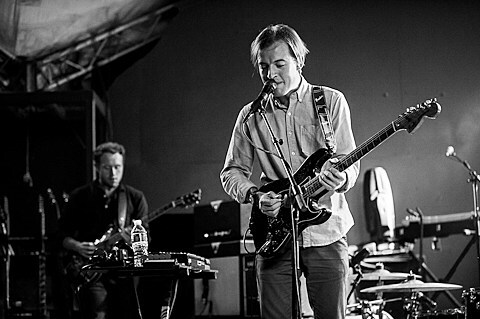 Both bands play today at the festival – live and in person and also streaming online (as of this post, Bombay Bicycle is done, Shins @ 6pm CST). 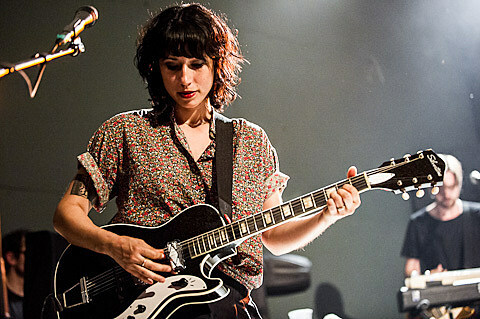 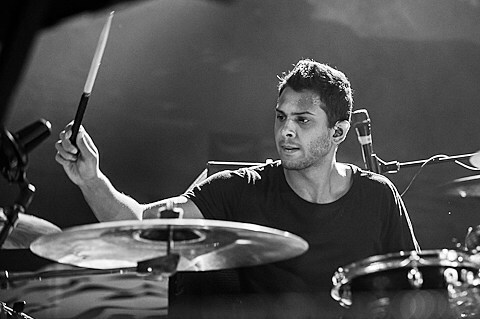 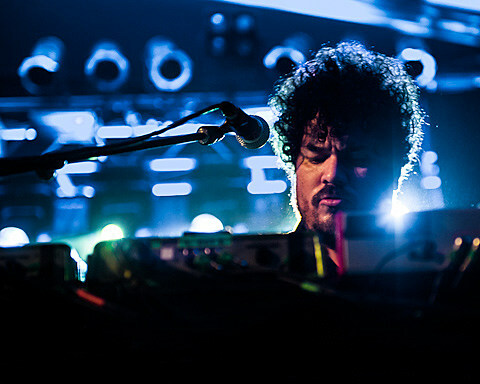 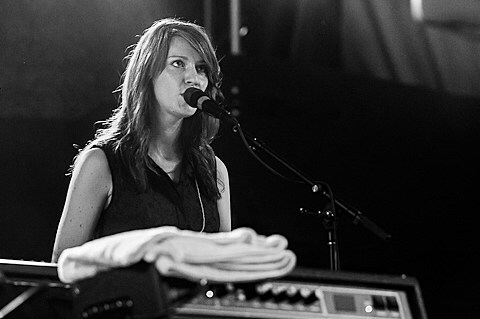 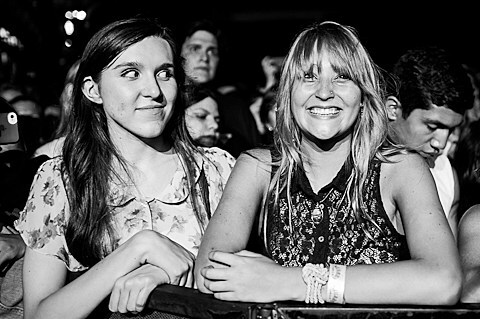 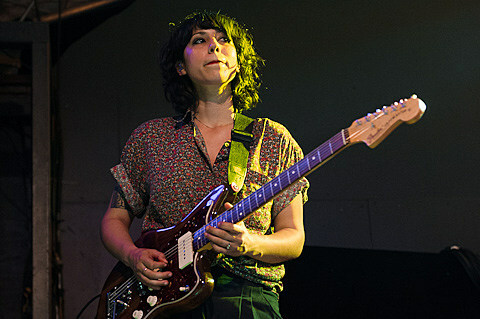 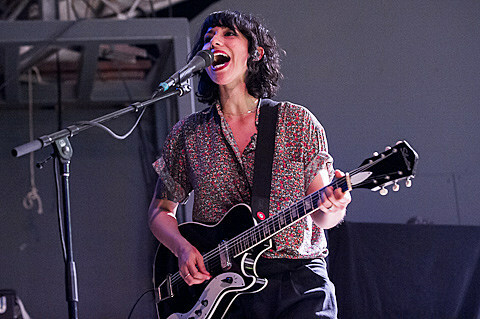 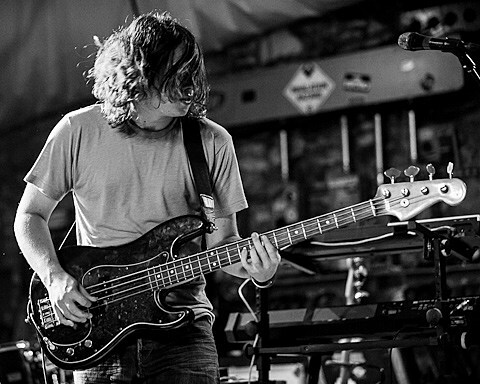 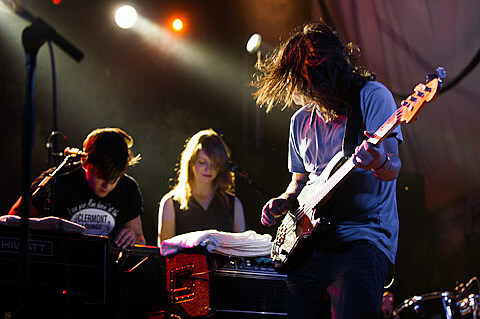 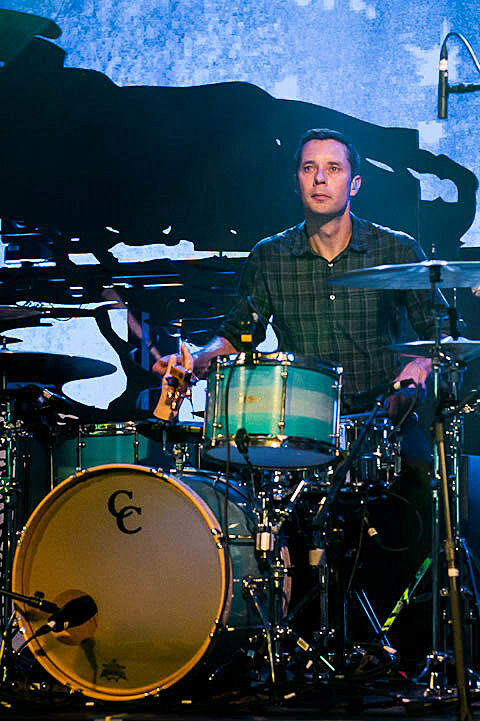 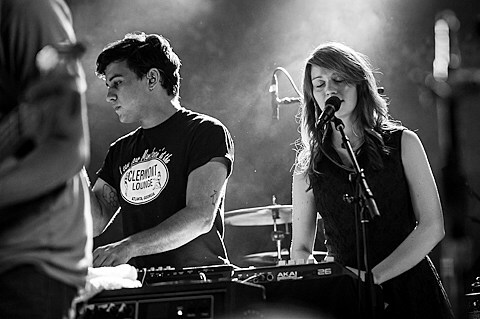 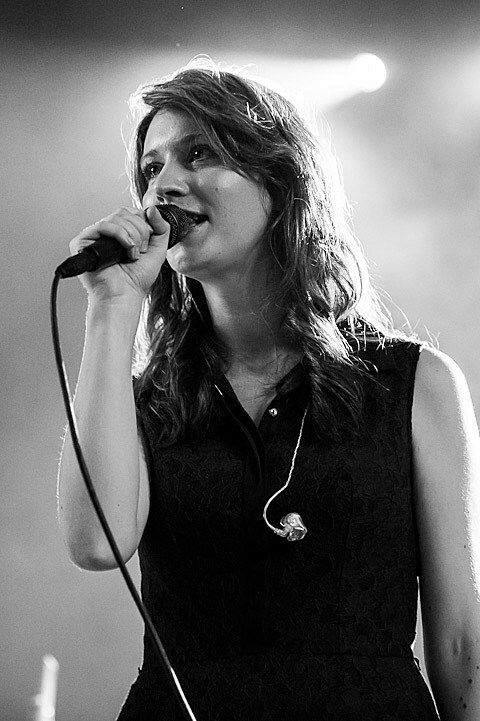 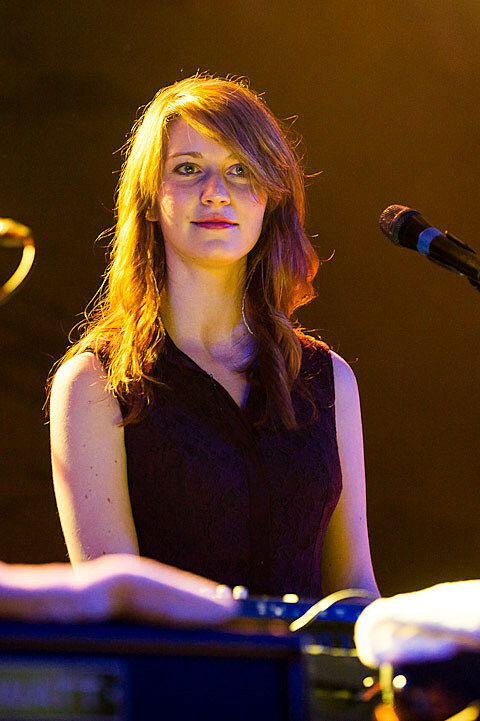 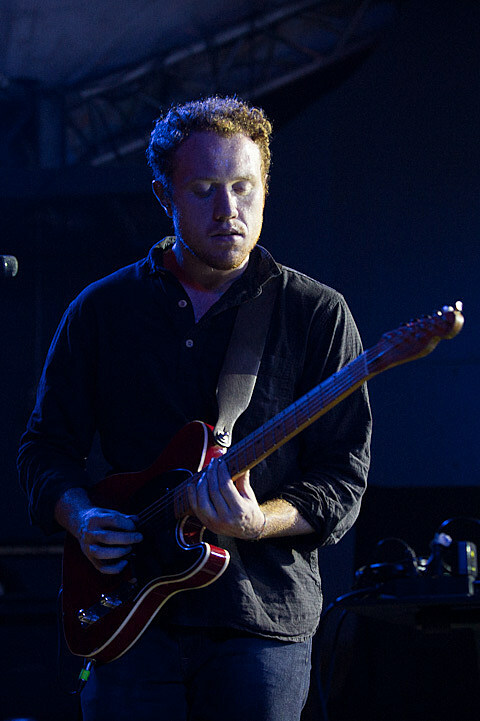 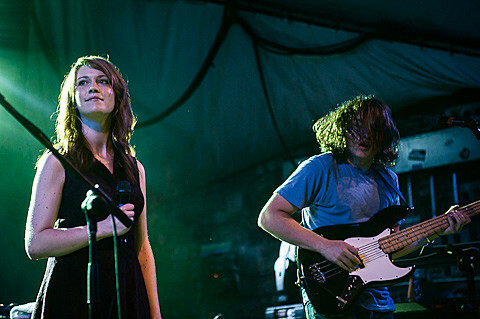 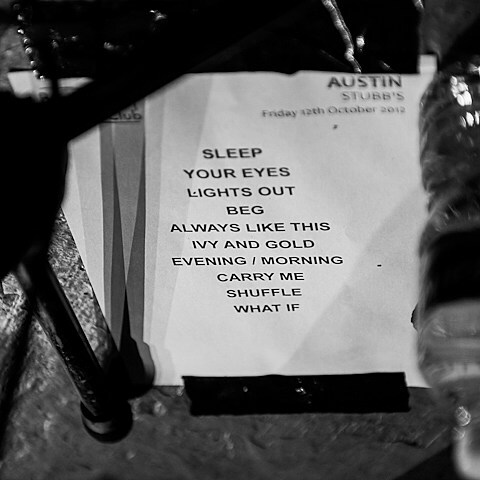 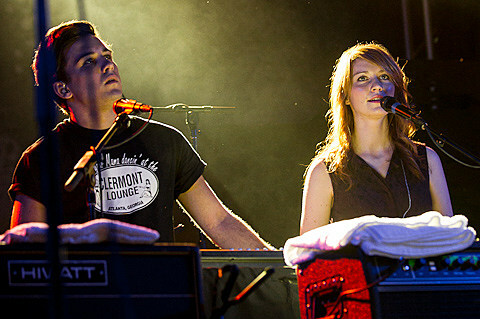 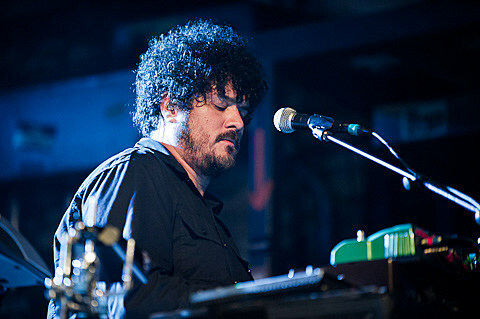 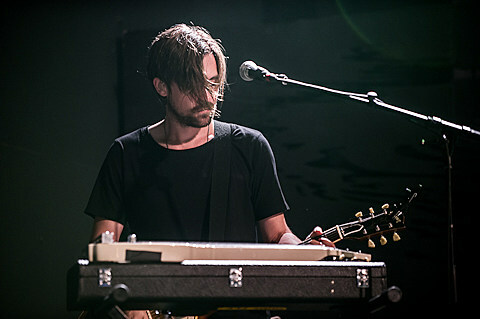 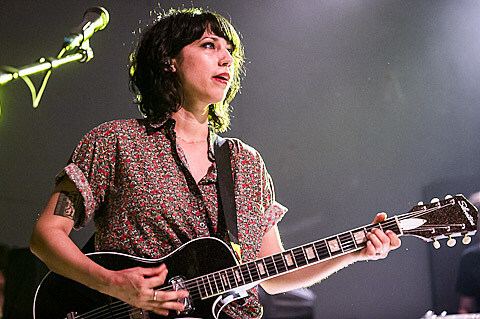 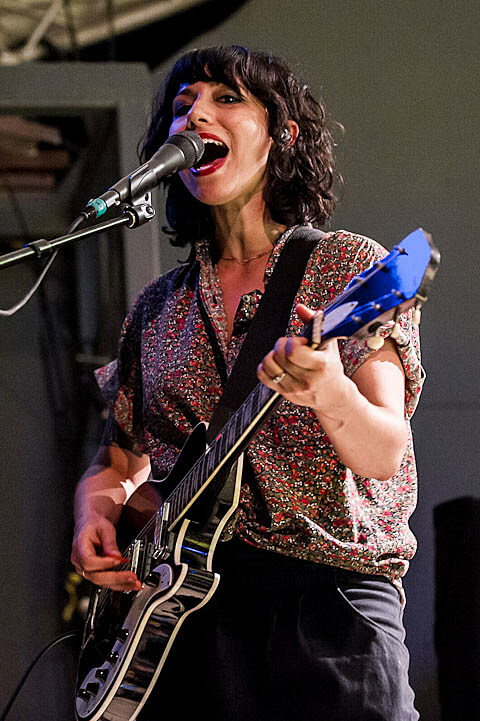 Check out more pictures from the Stubb’s show along with both setlists below. 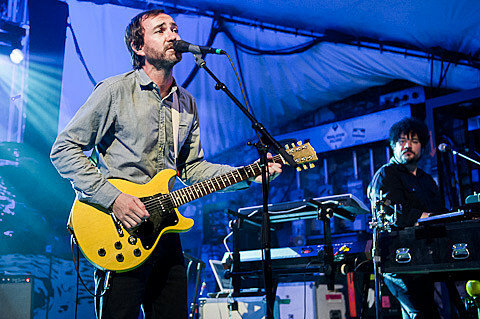 A familiar tune took over the PA as James Mercer and co took the stage: “The Big One (People’s Court Theme)” blasted out to the audience to cheering and some giggles.